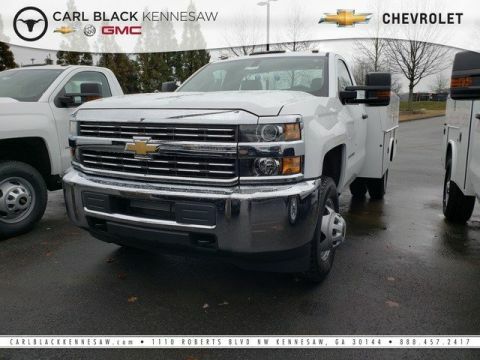 Includes 12 months of GM Commercial Link service. Provides access and reporting for key vehicle information such as speed, location and maintenance through website and mobile application. Eligible customers must sign up for an account at www.gmcommerciallink.com in order take advantage of this 12 month offer. The Commercial Link service is included in the price of the vehicle. Total service duration is 12 months. Non-Transferrable. Non-Refundable. The 2019 Chevrolet Express Cargo Van is all about function first. 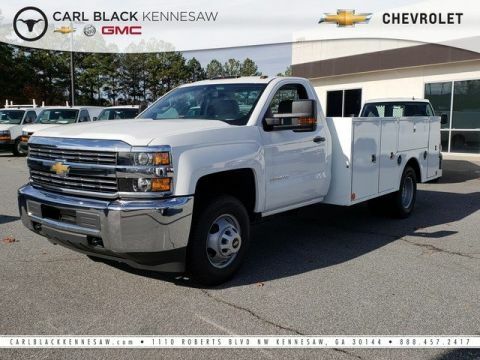 With a proven full-frame design, a powerful engine, plenty of cargo room and available technology, a strong foundation for your business starts here. Available Vortec 6.0l v8 engine, max available towing 10,000 lbs. and available max payload 4,311 lbs. allow you to get any job done easily. 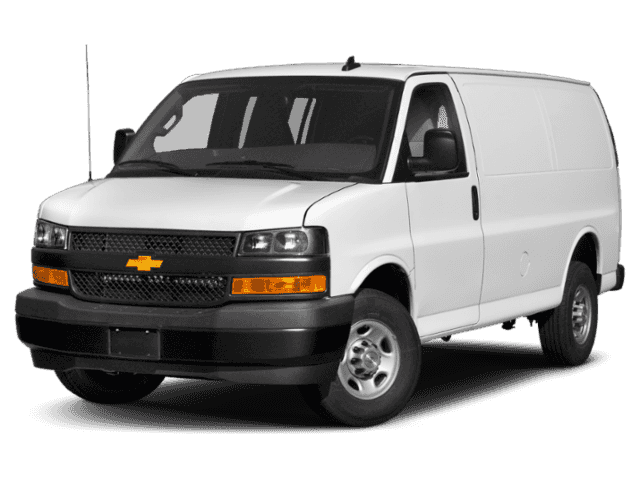 The Express Cargo Van allows you to personalize the exterior and interior to accommodate your business needs with features including available ladder racks, available 5-passenger seating, standard rear swing-out doors and a sliding rear cargo door, up to 313.9 cu. ft. of cargo space and standard cargo tie-downs. 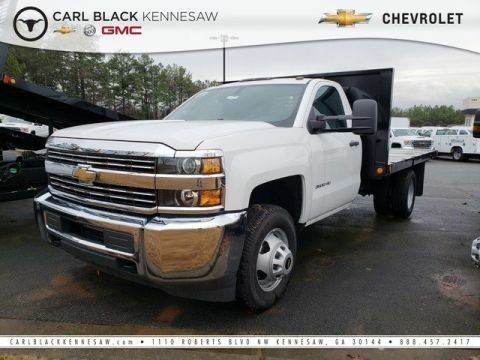 The Express Cargo Van offers the power you need to get the job done with either the 4.3L standard V6, 6.0L V8 Vortec, or 2.8L 4-cylendar Duramax turbo-diesel. The Express Cargo Van connects you to more than just the road with technology features, including a 120V power outlet and two auxiliary outlets, available navigation, USB ports, built-in Wi-Fi, 7-inch diagonal color touchscreen, Bluetooth integration and myChevrolet app access. You’ll also find a comprehensive suite of safety features such as including electronic stability control, rear-vision camera, rear park assist, blind zone alert and available OnStar capabilities.